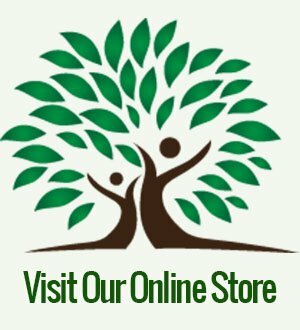 Home/Commentary/Oolong Tea Health Benefits, Read to Learn Them! Oolong Tea Health Benefits, Read to Learn Them! 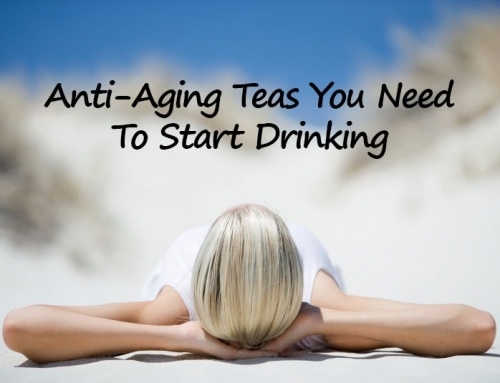 Have you ever thought about oolong tea health benefits? 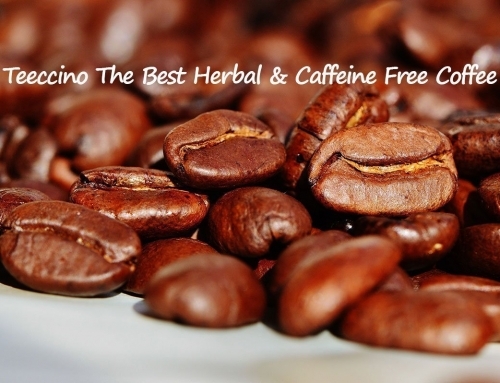 Although coffee has numerous health benefits, tea also has health benefits that coffee drinkers may be missing. Oolong tea, in particular, is a healthy way to start each day. Oolong tea is derived from the same plant as black, green and white tea. The difference between the other styles of tea is how it is processed and is partially fermented. 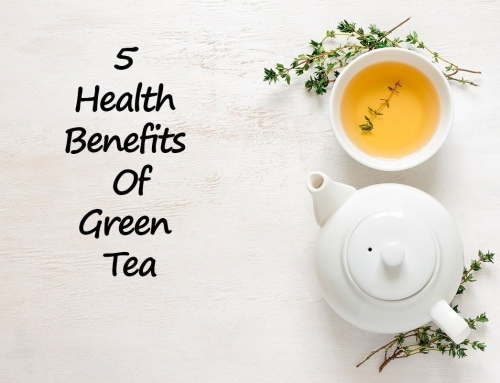 This tea is full of antioxidants and promotes heart health. 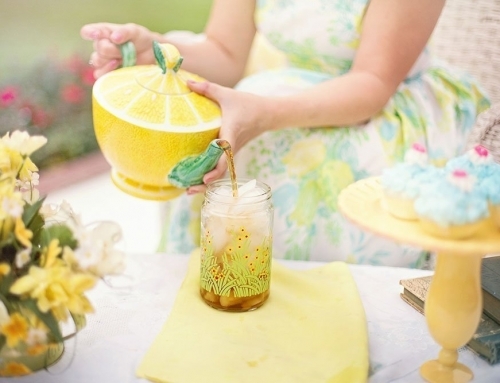 There is also a link to drinking this tea and a less frequent occurrence of ovarian cancer. 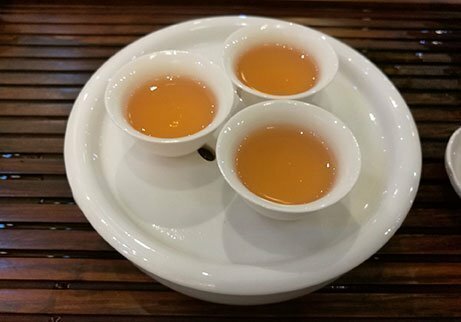 While green tea, black tea, white tea, and oolong tea all start with the same plant, they differ as to the degree of processing. While black tea is processed, white and green tea are not, and oolong, in particular, is partially processed. One study, using rodent subjects, noted that mice fed a high sugar and fat diet gained less when oolong tea extract was also part of their regimen.